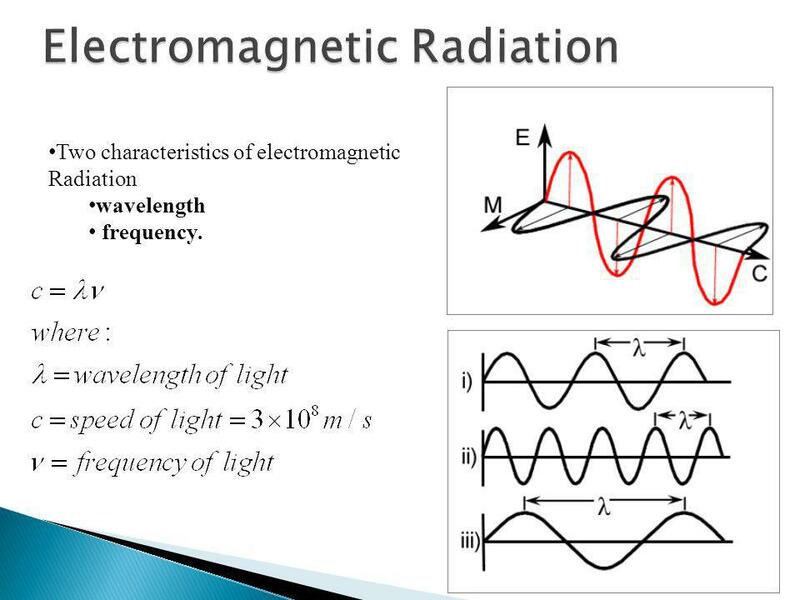 Two characteristics of electromagnetic Radiation wavelength frequency. 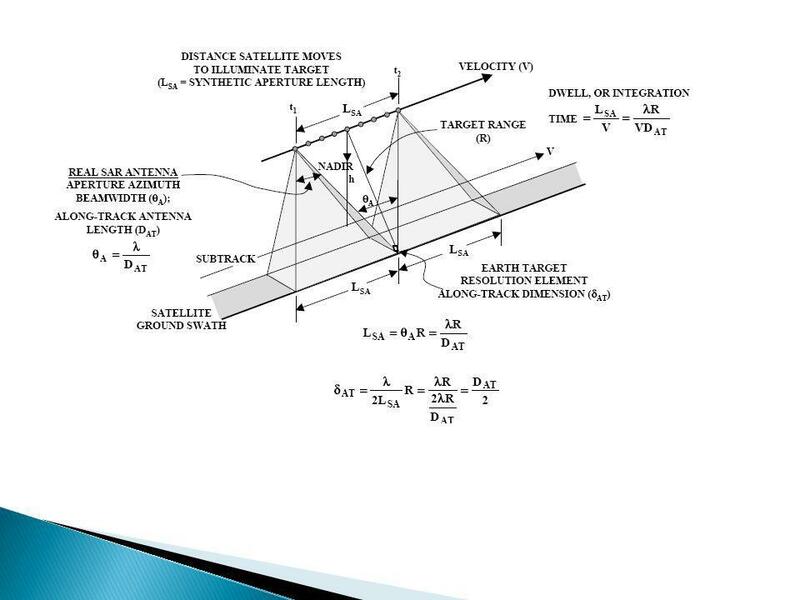 There are several regions of the electromagnetic spectrum which are useful for remote sensing For most purposes, the ultraviolet or UV portion of the spectrum has the shortest wavelengths which are practical for remote sensing. This radiation is just beyond the violet portion of the visible wavelengths, hence its name. Some Earth surface materials, primarily rocks and minerals, fluoresce or emit visible light when illuminated by UV radiation. Ex. 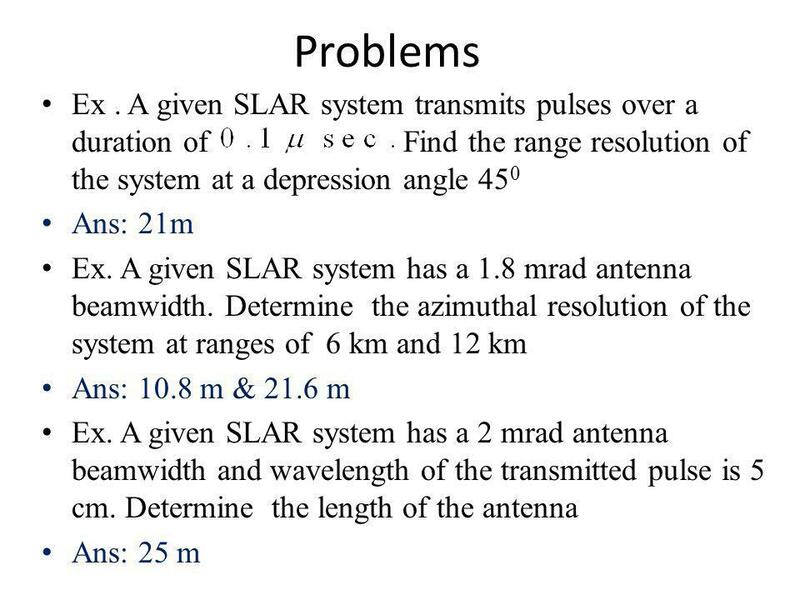 Assume the speed of light to be 3x108 m/s. 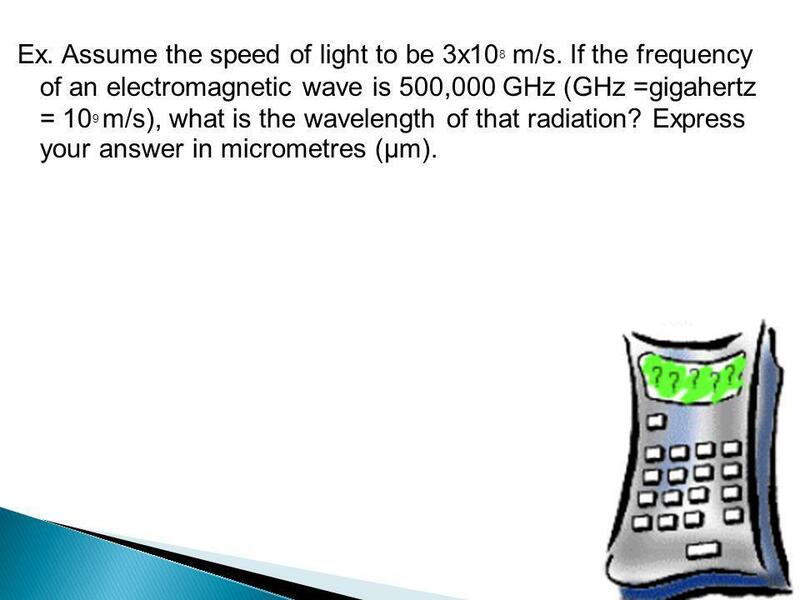 If the frequency of an electromagnetic wave is 500,000 GHz (GHz =gigahertz = 109 m/s), what is the wavelength of that radiation? Express your answer in micrometres (μm). 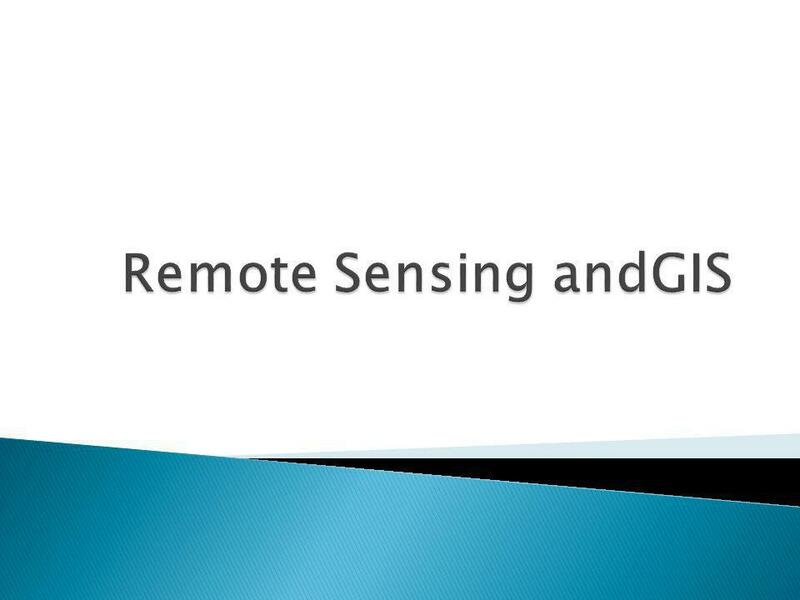 Download ppt "Remote Sensing andGIS." 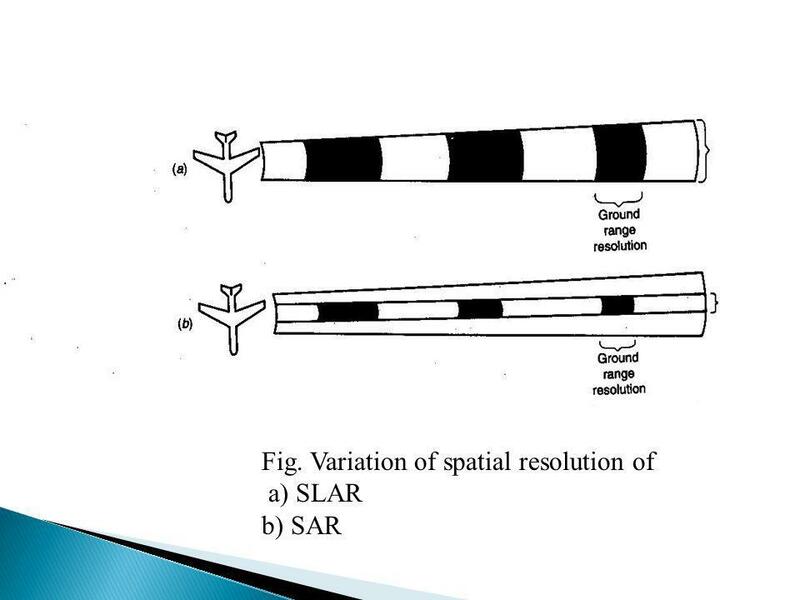 Resolution Resolving power Measuring of the ability of a sensor to distinguish between signals that are spatially near or spectrally similar. 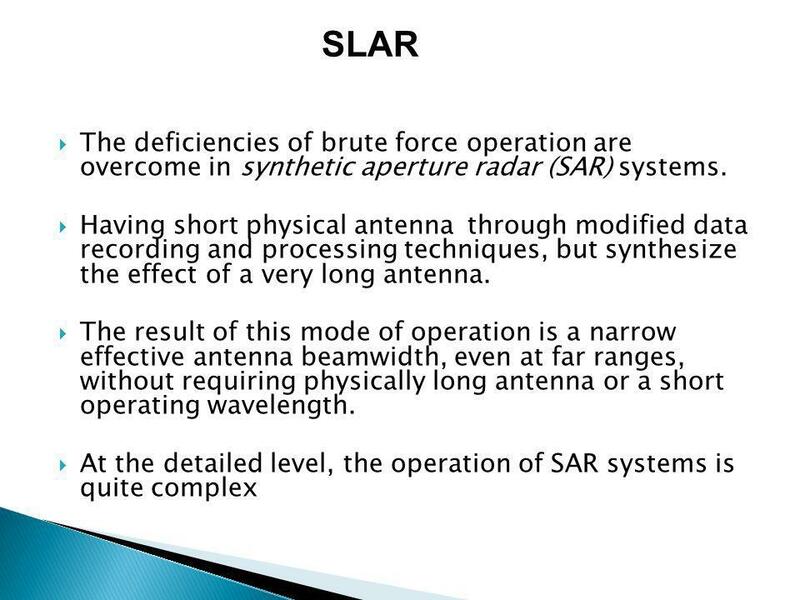 Radar Remote Sensing RADAR => RA dio D etection A nd R anging. 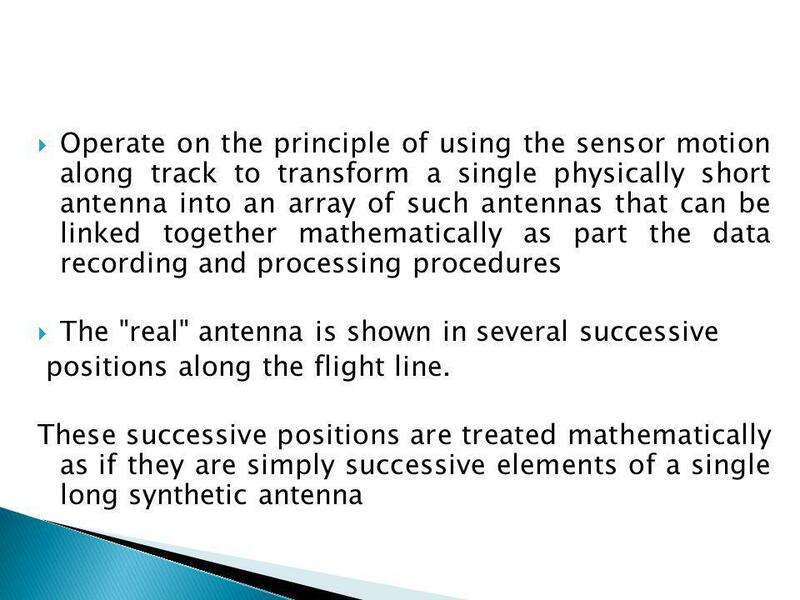 Lesson 7: Remote Sensing Dr Andrew Ketsdever MAE 5595. 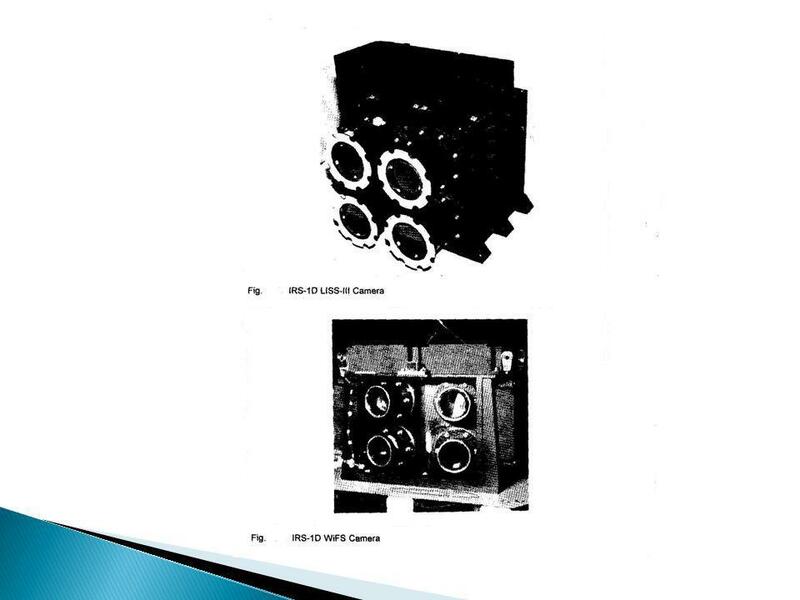 23057page 1 Physics of SAR Summer page 2 Synthetic-Aperture Radar SAR Radar - Transmits its own illumination a "Microwave flashlight" RAdio. 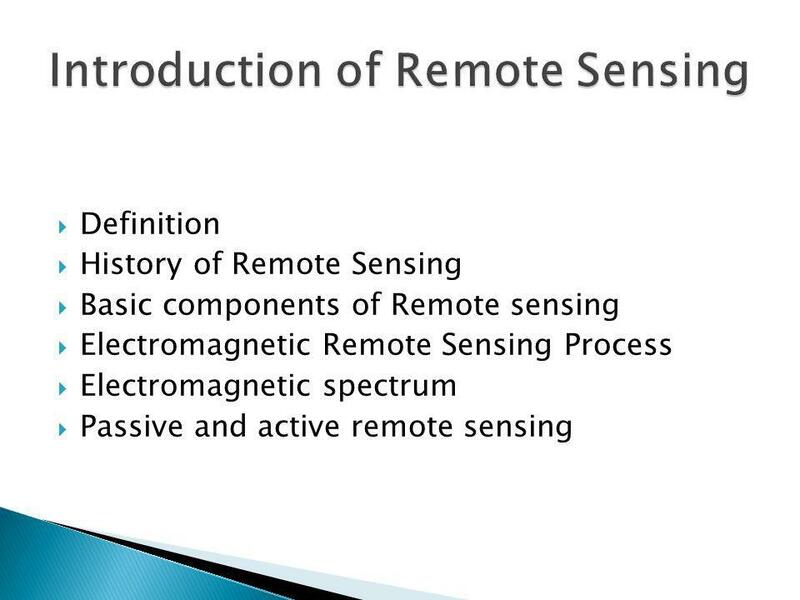 Remote Sensing What is Remote Sensing? 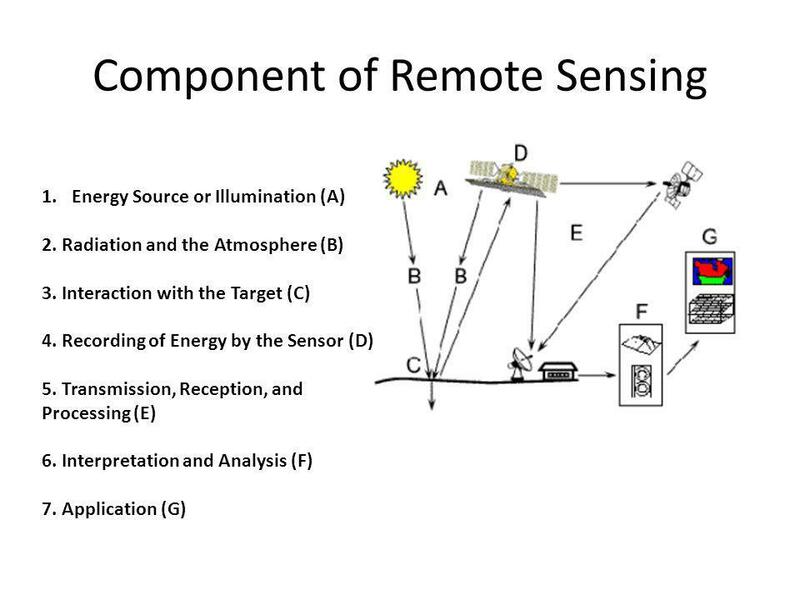 What is Remote Sensing? Sample Images Sample Images What do you need for it to work? What do you need for it to. 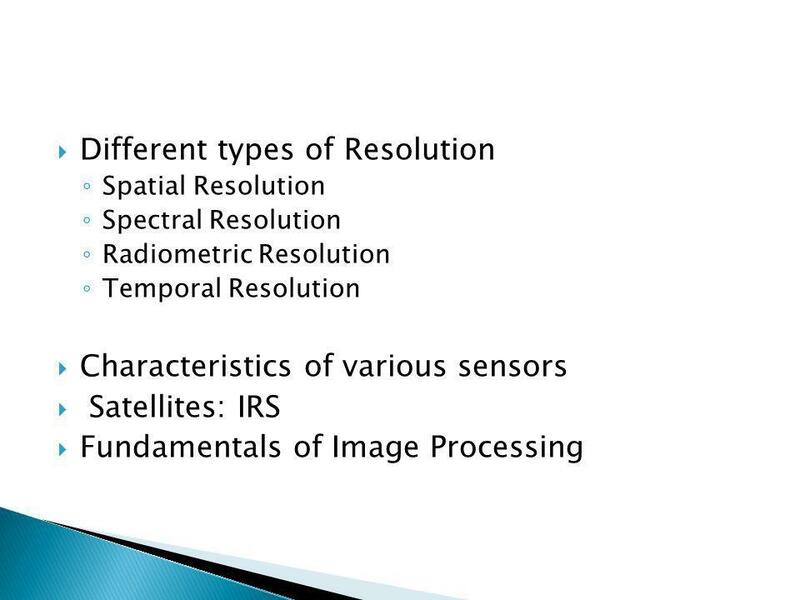 Introduction to Remote Sensing The Electromagnetic (EM) Spectrum. 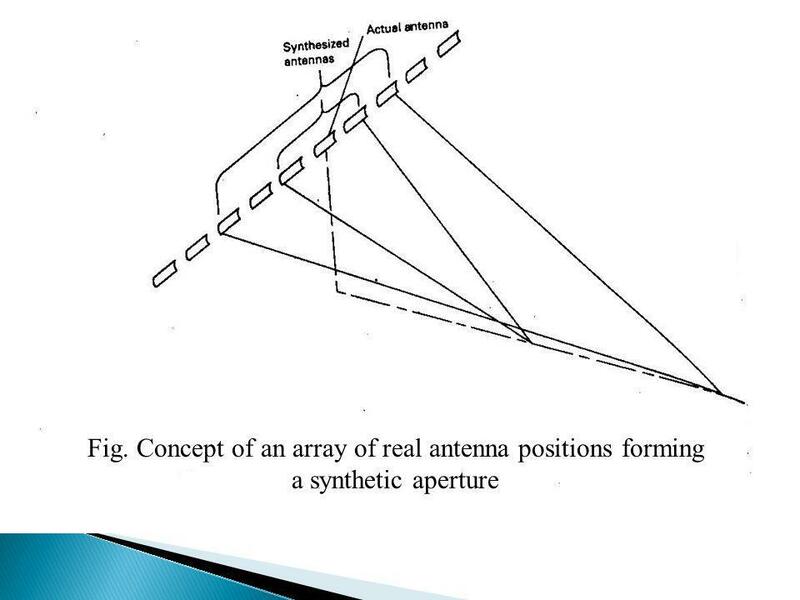 Remote Sensing: John Wilkin Active microwave systems (4) Coastal HF Radar IMCS Building Room 214C ext 251 Dunes of sand. 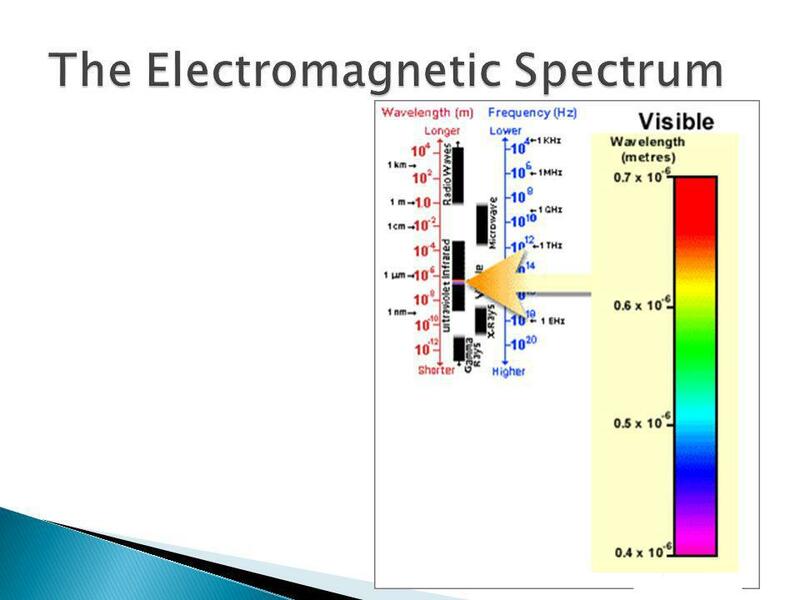 The electromagnetic spectrum covers a continuous range of wavelengths and frequencies, from radio waves at the low-frequency end to gamma (  ) rays at.